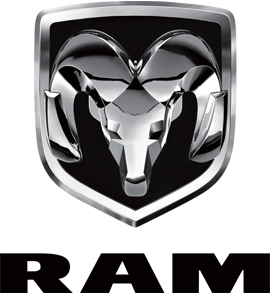 Ram 1500. 3.0l diesel. Without bright tips. 5.7L, without dual exhaust. Chrome Stainless Steel Exhaust Tip- 4in O.D. and 3in I.D. for 3.7L V6- 4.7L and 5.7L V8 engines. 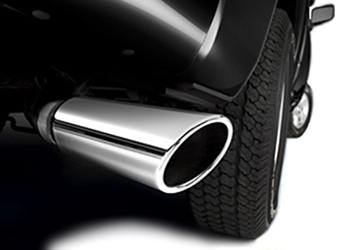 Chrome Exhaust Tips enhance the appearance of your vehicles existing exhaust system. Chrome Exhaust Tips add a sporty finished look and are easily installed. 4 O.D. and 3 I.D.- for 3.6L and 3.7L V6- 4.7L and 5.7L V8 engines.